The task force, designated to rewrite the income tax law, is all set to get an extension to submit its report. It was earlier scheduled to submit the report on February 28. The panel is likely to get one more month to draft the law. “The extension has been internally approved and the notification will probably come out in the next two days,” said a senior official privy to the development. The panel, constituted in November 2017 and reconstituted a year later, is mandated to recommend a new direct tax legislation that would ease the tax burden on the assessees, while protecting revenue to the government. 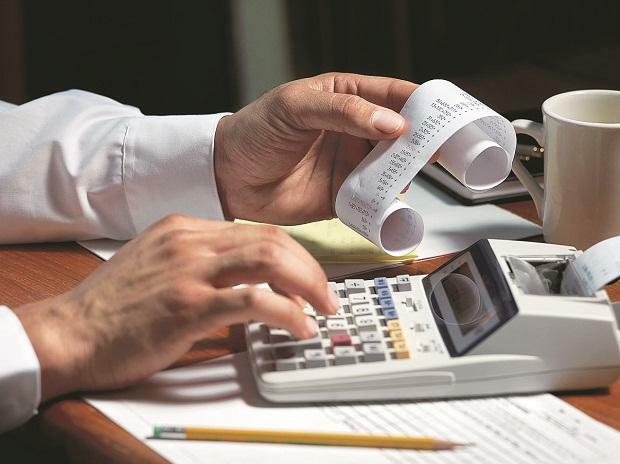 The panel is likely to recommend a structure of rates for corporate taxes that is competitive across the south Asian economic region, and is low enough to attract foreign investments in times of slowdown, the official told Business Standard. This might lead to a downward impact on corporate tax revenues, he said. To compensate this potential shortfall due to low rates, the panel would recommend a slew of measures to balance this out so that the revenue will be protected. On individuals paying personal income tax, the recommendations would include ease of compliance. “For those individual income tax payers who do not contribute much to the tax kitty, the process of return filing needs to be very easy and free of pressure. The tax system needs to be the simplest for the smallest tax contributors,” said the official. On both the fronts, the panel is working on reducing the element of doubt, eliminating conflicting interpretations and minimising tax incidence or exemptions that the finance act specifies, another senior official said. The new panel is looking at a long term horizon of about 15-20 years, to design a law that introduces tax certainty, reduces compliance pressure and protects revenue till 2035-2040, the second official quoted, said. The original panel was supposedly looking at a longer horizon till 2050. In this period, the panel expects that the direct tax base would nearly triple to about 250 million taxpayers. In the current assessment year, the number of taxpayers is slated to touch 90 million. The direct taxes panel is also deliberating on whether applying exempt-exempt-tax (EET) principle to savings schemes across the board is viable or not. "A lot depends on a trade off between the need for structural reform that the economy needs and the appetite of the government to introduce measures that might sound unpopular," said an official not directly connected to the matter. The new law would reduce the burden of litigations on taxpayers, Business Standard had reported earlier.